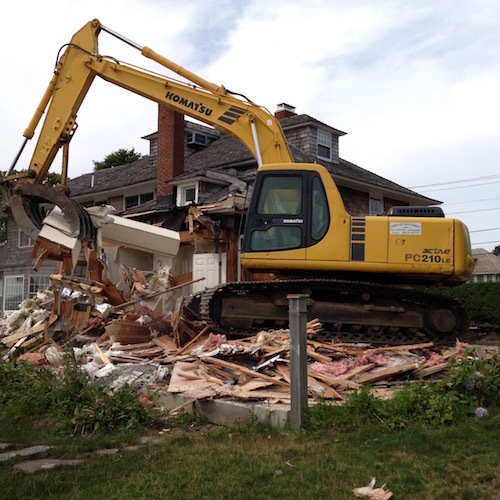 From demolition and excavation to fine grading, Cardo Site Development helps construction projects come together by delivering on-time, quality results with years of solid expertise. For years, we’ve worked on individual residences of all sizes with a variety of service needs. 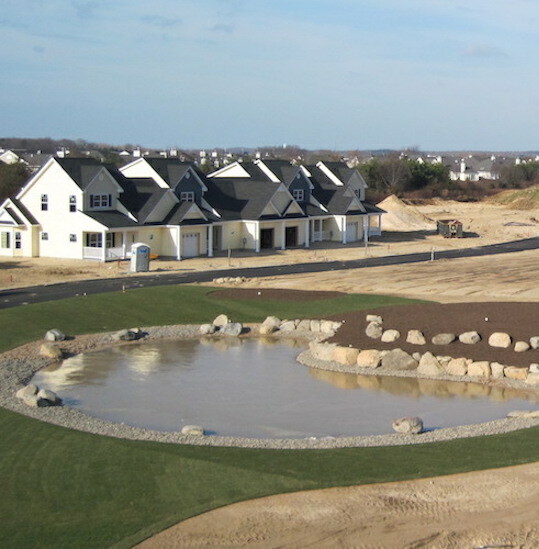 This 55+ community with 176 units on 40 acres included building 1.5 miles of roadways, excavating for 44 multi-unit buildings with 44 individual commercial septic systems and building two vinyl lined ponds. Total contract value: $1.7M. 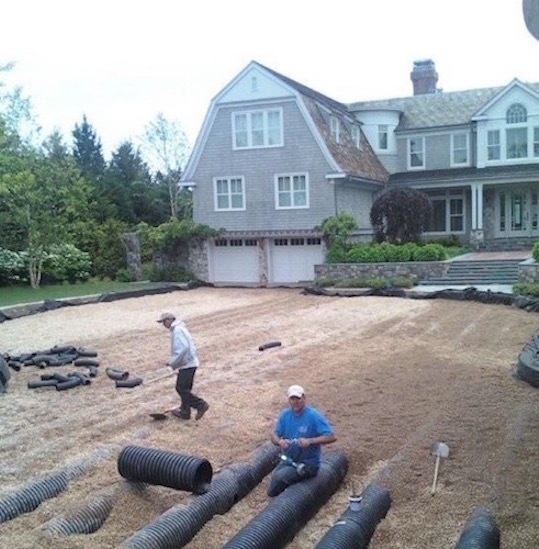 Situated on 17 acres with seven individual buildings, this project was challenged with high groundwater and poor soils to 30’. 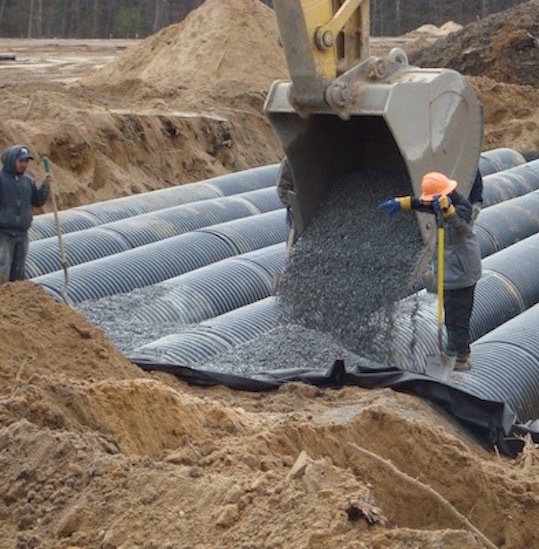 We were involved with value engineering during the design phase to manage costs of the storm water drainage system. Contract value = $1.5M. Quality Work. Unmatched Customer Service. For years, Cardo Site Development has paired quality work with unmatched customer service. From our director of operations to our mechanics to our drivers, we work together to leverage individual expertise and deliver the best results possible to our clients.